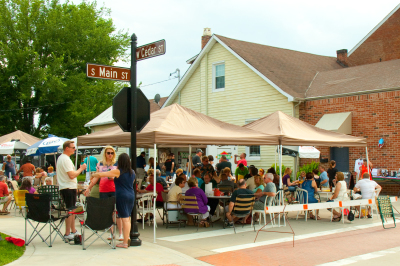 The Historic Main Street Columbia Association strives to host at least one large-scale event a month in Columbia. We are always looking for monetary donations, but volunteers are also important to our success. Are you intersted in volunteering? Fill out the form below with your contact informaion as well as any additional information of how you would like to volunteer your time. We will be in touch shortly!! Add your event to the HMSCA Calendar!